A local traffic group has called on the government to dual the A303 west from Stonehenge. 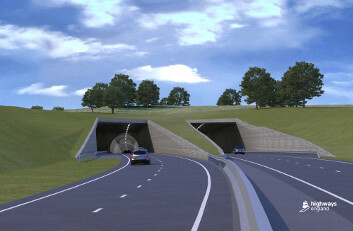 Plans for a 1.8 mile road tunnel that will run past Stonehenge have been finalised by the Government. 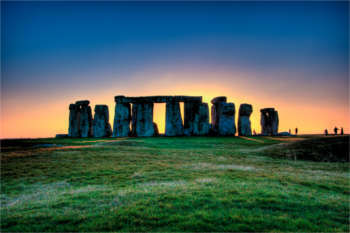 Highways England has appointed a commercial services contractor for its flagship but controversial A303 Stonehenge scheme. 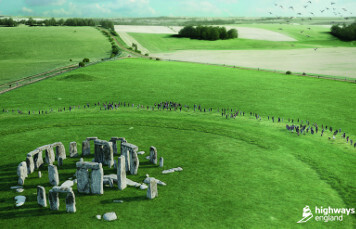 Following a consultation in February this year Highways England has made changes to their original £1.6bn Stonehenge plans and released a fresh consultation. 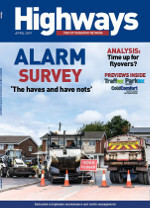 In one of his first interviews since the Budget, Highways England chief executive Jim O'Sullivan told Highways it was too late to find a new private finance model for the Stonehenge and Lower Thames Crossing schemes if they are to open on time. Highways England has been accused of drilling a large hole through a 6,000-year-old structure near Stonehenge as part of site preparation for its £1.6bn tunnel project. 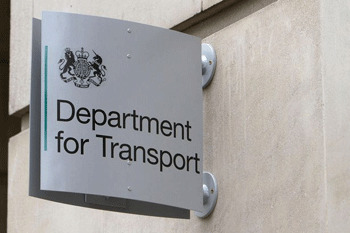 The Department for Transport has confirmed it expects to receive billions in cash from the Treasury under the next Spending Review to pay for the Stonehenge tunnel and associated works on the A303, and the Lower Thames Crossing. 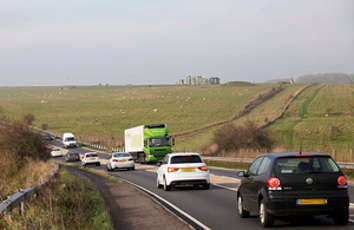 Highways England has launched a new market engagement process for its flagship multi-billion schemes on the A303 around Stonehenge, and the Lower Thames Crossing.